Dinesh Karthik led Kolkata Knight Riders to playoffs in IPL 2018. India wicket-keeper batsman Dinesh Karthik turns 33 today. Born on June 1, 1985, in Chennai, Tamil Nadu, Karthik started his FC cricket career for Tamil Nadu in 2002/03 season. Karthik quickly rose in ranks and made his Team India ODI debut in 2004 against England at Lord’s and his Test debut against Australia in Mumbai later in 2004. However, he was unable to hold onto his place and later lost it to MS Dhoni. Karthik kept going in and out of the team until 2010, when he had a good run with the bat and even opened the innings in Tests for India for a short period of time. 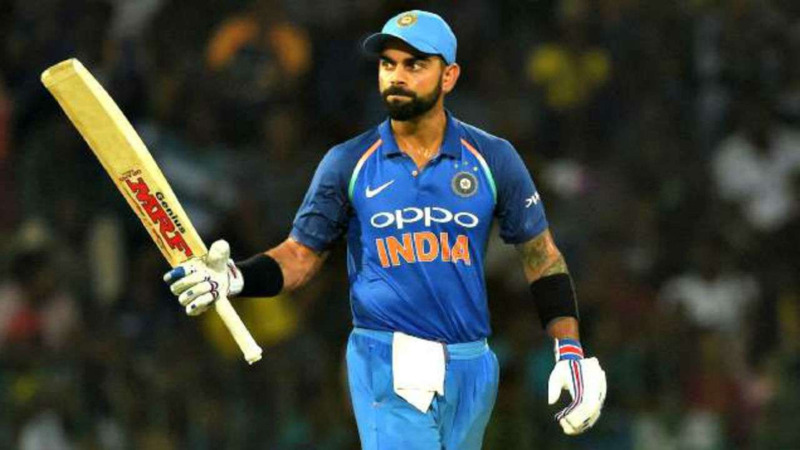 He has been a part of India’s 2007 World T20 win and the ICC Champions Trophy win in 2013 and has made a big comeback of sorts in the last year and a half, becoming a good finisher for Team India, leading them to the Nidahas Trophy win in 2018, by hitting a six off the final ball of the final against Bangladesh. In all, Karthik has scored 1000 runs in 23 Tests with 1 century (129 vs. Bangladesh) and 7 fifties and has made 1496 runs in 79 ODIs with a best of 79. He has also played 20 T20Is, scoring 269 runs with a best of 48. Dinesh Karthik received lots of wishes from the cricket fraternity on his birthday and we have collated some of the best wishes. Happy birthday @DineshKarthik ! I wish you all the success this year, and loads of joy and happiness! Wishing a very happy birthday to the man who's been having a fabulous year, @DineshKarthik May you have many more fabulous years ahead. Happy birthday to my boi, @DineshKarthik!